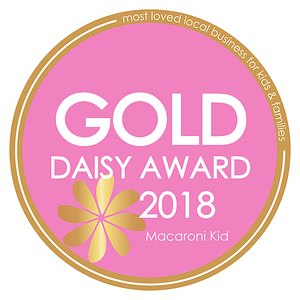 Amy Lee Photo was voted as the 2018 Gold Daisy Award's Best Photographer in the Southeast Kansas City area though Macaroni Kid! Thank you all for the honor to be able to serve you while doing what I love most! 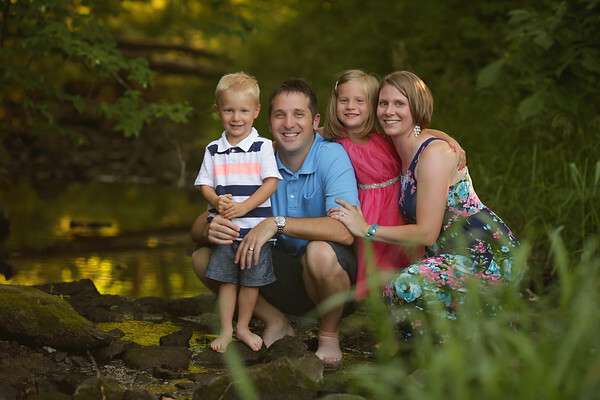 Amy Lee Photo's studio is located in Lee's Summit, MO and serves clients all around the Kansas city metro area. Specializing in Maternity, Newborn, Child and Family Photography, Amy Lee Photo is a well sought-after photographer chosen to capture those important details in a baby's first days of life and continuing as they grow through childhood. First and foremost, I am a wife and a stay at home mom to two beautiful kiddos! I think that is what makes me love my job so much! I left my “corporate job” the day my daughter was born to be a stay-at-home-momma and to build upon my dream of a full-time photography business. With seeing how fast the two of them grow and change, now more than ever, I saw the importance to continually take pictures of your kids and family. We only have these moments in our lives for such a brief time but can always look back and remember them easier when we document them with pictures. I have always been artsy. I graduated from what used to be CMSU with a degree in Graphic Design, and now that I look back, I don’t know WHY I didn’t just major in photography. I always LOVED taking photos and even took college courses in photography but never really thought of it as my serious career path. I did the designer role for a few years and then ended up working full-time within the Hallmark Photography Studio amongst some of the most creative people I will probably ever meet. (No, I did NOT actually take pictures there, I was just a support staff.) At that time I was only doing photography as a “part-time career” on the side of my normal job. The plan was to see how much I could take on after Ayla was born. I have been extremely blessed these past few years in both the mommy area and career area, and I couldn’t be more happy that I am finally doing what I know I’m good at and love. I enjoy every aspect of photography and being able to make my design background relevant in the photography field has allowed me to excel in this career adventure. I probably get more excited than my clients to get their images edited and online. I get pretty giddy about my sessions and I hope my excitement and energy can flow over onto you during your sessions! I can’t wait for the opportunity to meet you. I feel like each client becomes a friend to me and I love getting to be a part of your family for a little while. When not glued to the back of my camera or in front of my computer working, I LOVE the outdoors. I think I was meant to live on the water, but someone got slapped right in the middle of the country instead. ;-) I'm competitive in nature, so a good game of volleyball or softball is right up my ally --- even though I'm not sure this post baby body could hold up anymore! HA! I sincerely look forward to learning about you and your family too. Please let me know how I can help you too!